Now there's even more people! We seem to have two new channels on Normal Boots, that which would be the well-known Did You Know Gaming, and the awesome Satchbag. Get hyped, peoples! I thought I'd just let you all know this because Normal Boots was awesome. 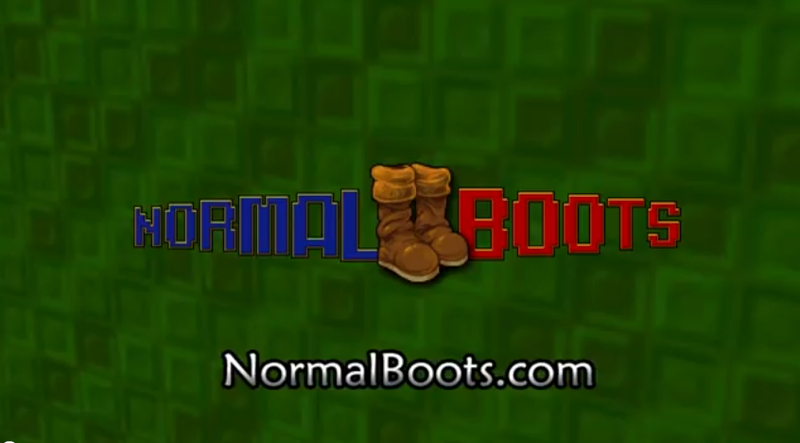 So, which channel is your favorite Normal Boots channel? I have a hard time deciding between PeanutButterGamer and JonTron. Also, Caddicarus needs to totally be added to Normal Boots. 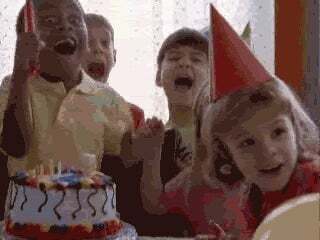 Anyways, I'll leave you with a hype gif. See you later!